Searching on Google has always been a one-way street. Meaning that search queries come to an end the moment you you initiate them. 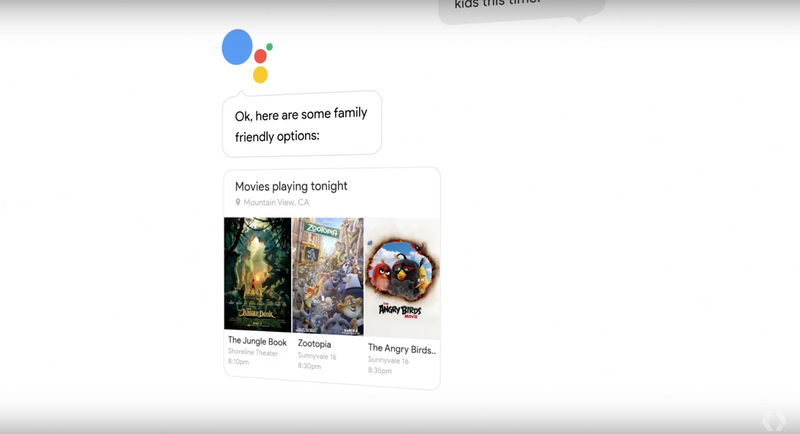 But with Assistant, things go up a notch, with the user being able to engage with Google in a truly natural manner, much like how you engage in a conversation with a real person. For example, you can ask Google which movies are playing around you and Assistant will throw you all the results in one fell swoop. But, you can take things one step further, or rather few steps ahead, by asking follow-up questions such as ‘Movies kids can watch,’ ultimately ending things with ‘Buy tickets for [XYZ] movie.’ It’s super awesome if you’re asking us. If you’re ultimately planning to buy movie tickets, you will simply be presented with a QR code by Assistant, which you can show at the theater counter, allowing you to walk straight into the movie itself. In short – you get more time enjoying stuff and less time digging through details and standing in line. Compared to other personal assistants, with the prominent ones being Siri and Cortana, Google Assistant is an extremely powerful offering from Google. Think of Google Now but on extreme steroids. And Google even claims that even though Assistant isn’t available yet for everyone, a lot of its features are currently live for users around the globe. Basically, Assistant’s foundations were being laid since the past few years, and the efforts have finally bear fruit this year. One of the devices to support Google Assistant currently is Google Home, a small piece of powerful hardware which works more or less like Amazon Echo, but backed up by the power of Google Search. You can kick it into action using the power of your voice and ask it questions as you would normally on Google’s website itself. It’s an absolutely handy device, and will be available later this year. Apart from Google Home, Assistant will be available in other products as well, ensuring that people get the most of it regardless of which device you have at hand, or in your pocket. 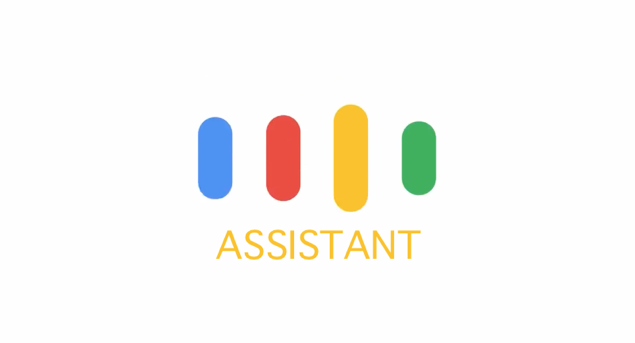 We will bring more details regarding Assistant to our readers as Google reveals more about it, so stay tuned to our coverage. Meanwhile, do not forget to let us know what you think about Assistant and how it can help you out in your day to day routine.